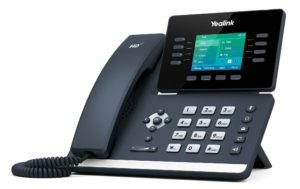 Choosing a Business Telephone System is never easy, with so many different solutions on the market how can you decide what’s right for your business? At Core Connect we are here to help. 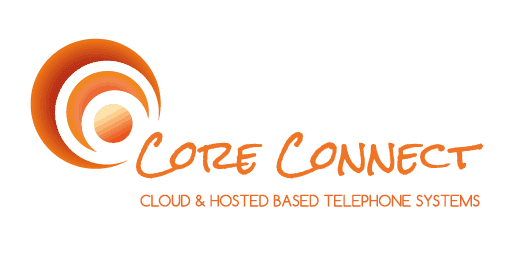 Our Cloud based Business Telephone System means your business can eliminate Line Rental costs and make big savings on your Call Costs by switching your service to Core Connect.